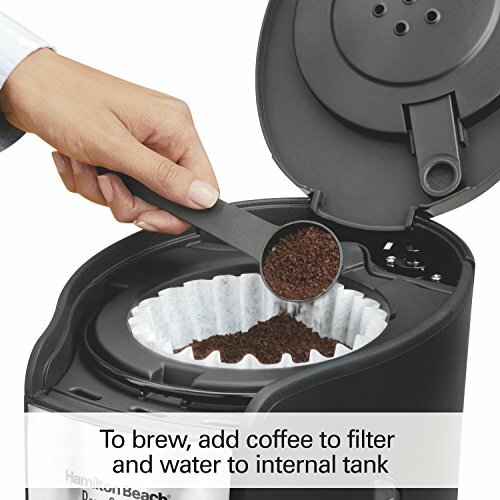 Brews up to 12 cups Of your favorite coffee using standard filters (not included). 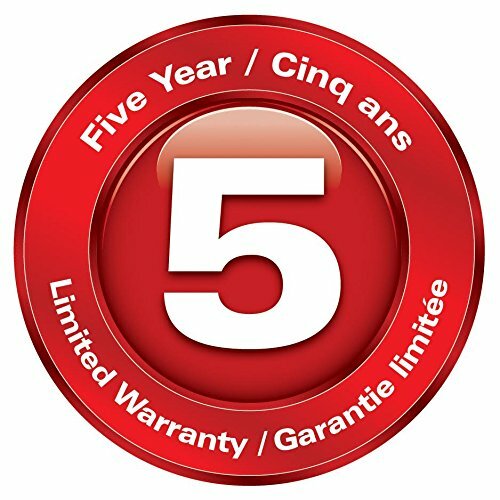 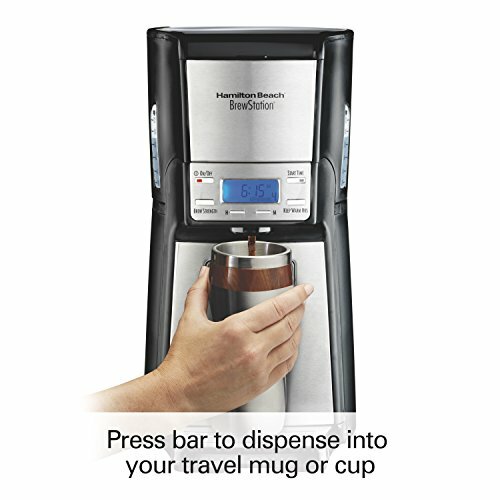 Closed system With an insulated tank ensures that the last cup tastes as good as the first. 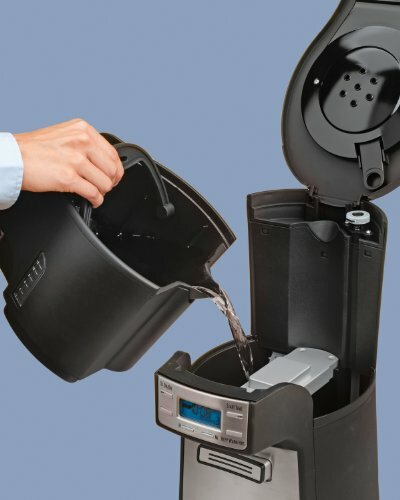 Dispenses 1 cup at a time, making it easy to grab a cup when you need it. 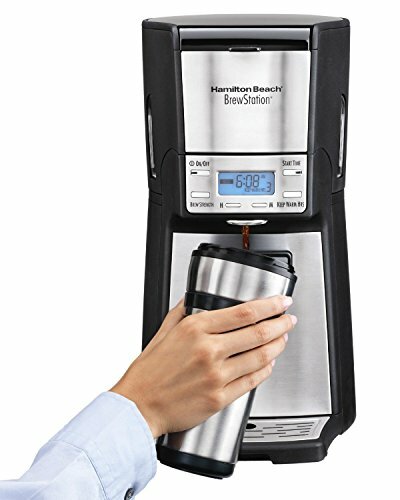 Versatile brewing styles Include bold, regular, small batch or iced coffee for customized use. 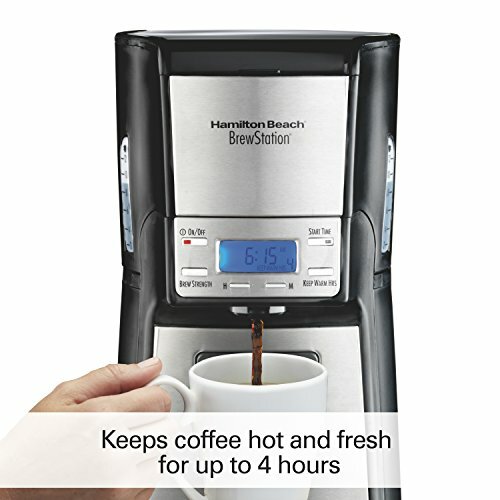 24-hour programmable digital clock and timer So you can have coffee ready for you in the morning. 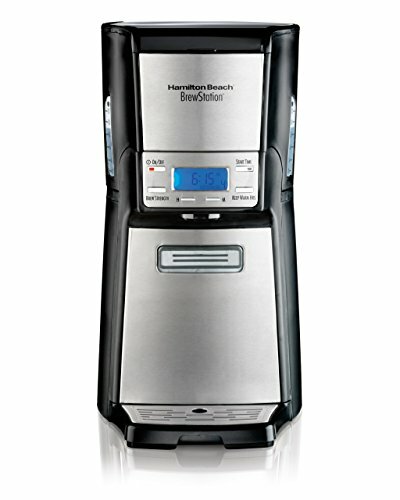 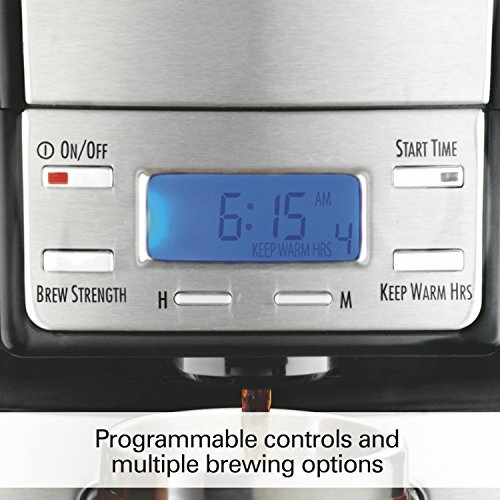 Up to 4-hour adjustable automatic shutoff Ensures the coffeemaker is off when not in use.